As ever, get in quick before Mr Blue Sky stomps on them. 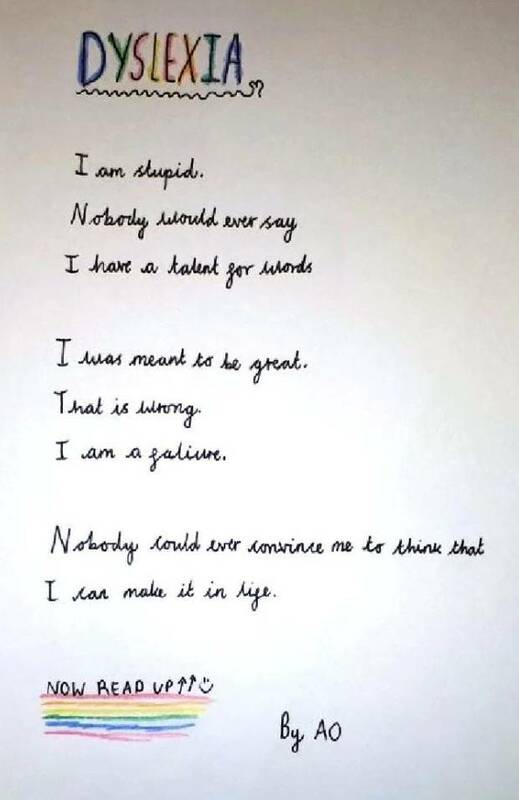 Written by a 10 year old in the UK. As usual, get in quick on the YouTube before Sky makes 'em take it down.